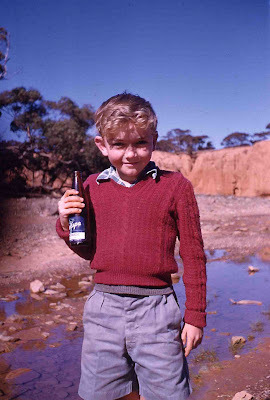 Gaslight Collectables & Old Books, Antiques, Burra, South Australia: Happy birthday Bob! Certainly it's always been tea-otch. Happy birthday our dear friend. HAPPY BIRTHDAY B.O.B! =] did you get my card. hope is was okay. Brett helped me pick it! think it was better than the other RUDE ones he was trying to make me buy! lol!